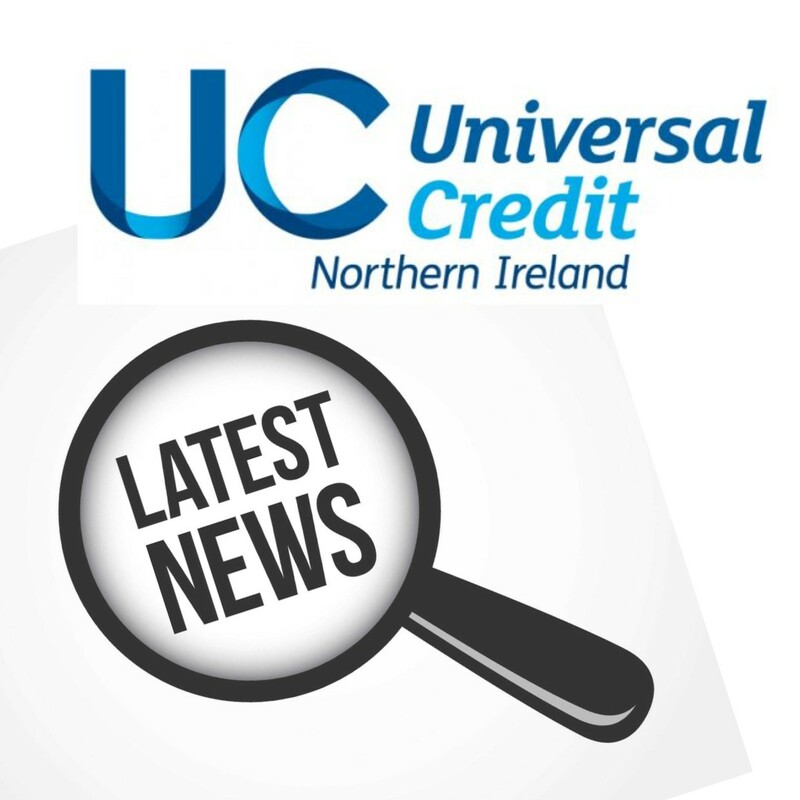 If you are currently in receipt of Universal Credit it is your responsibility to inform the DFC (Dept. for Communities) of your new rent charge for 2019/2020. 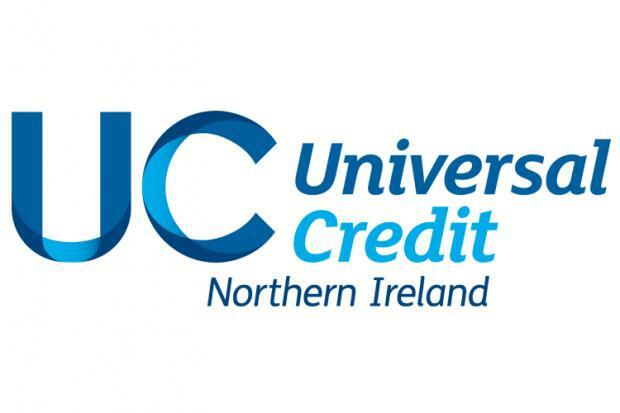 Universal Credit initially will be for new claimants to the benefits system and for people who have a significant change of circumstances. It is important that you do this on 1st April 2019 to ensure that the new charge is paid from that date. Habinteg cannot tell Universal Credit about the rent increase on your behalf but if you need help accessing your journal or accessing the internet please contact your housing officer. If you are currently in receipt of Housing Benefit you do not need to do anything. Your benefit will be automatically updated. See our step-by-step guide below on how to update your online journal with your new rent charges. You will see a screen with your details and a green Change button. Click on the button and submit your new rent figure (from your rent increase letter) and the date of change (1 April 2019). There will be a separate option for Service Charge. You can also avail of free, independent advice from the Welfare Changes Helpline on 0808 802 0020.